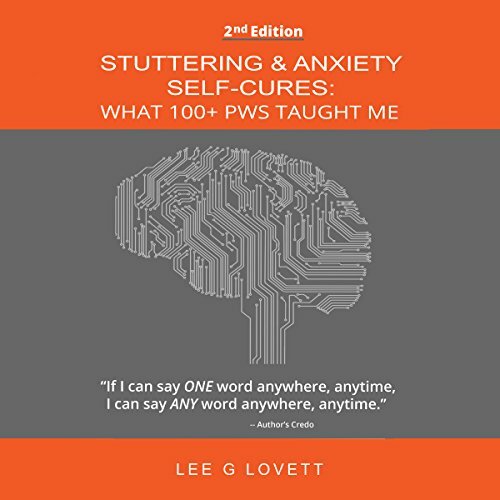 Showing results by narrator "Lee G. Lovett"
Stuttering & Anxiety Self-Cures is believed to be unique in that it offers concrete, step-by-step methods to self-cure stuttering, a disease that many doctors and speech therapists have characterized as incurable - all written by an author who has self-cured and has helped (and is helping) others self-cure. This second edition provides a very real, living, breathing, human story of the author's 25-year battle to overcome stuttering. 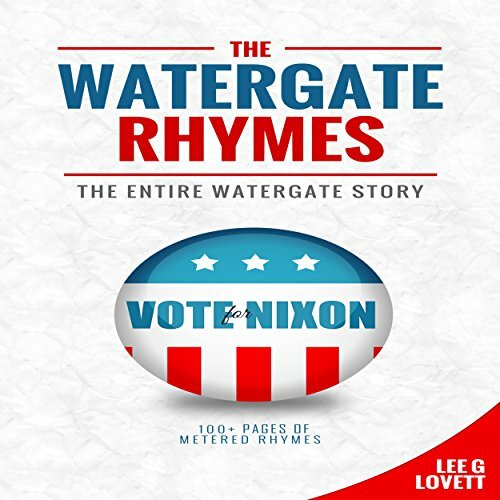 The Watergate Rhymes aims to educate, reflect, and learn from that consumptive scandal, while using satire to see the humor in the human frailties of that maligned administration - and in ourselves, all with the perspective and understanding that only precious time enables. History and Humor-A Great Combination! 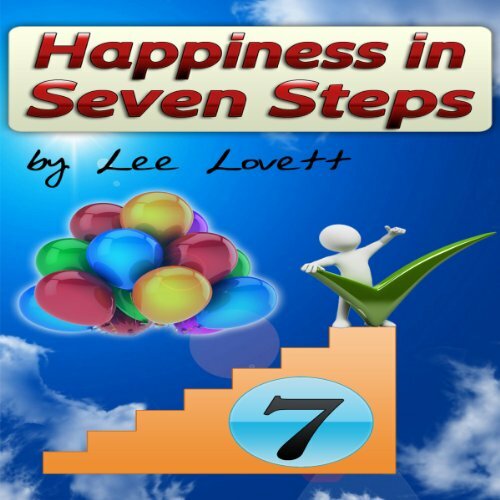 Happiness is the goal of human life; yet, many of us (if we be truthful to ourselves) are unhappy a significant part of the time, or we’re simply "numb" to happiness, a form of quiet armistice or acquiescence, drifting between happiness and sadness, back and forth, in a form of Happiness neutral zone – or worse. In sum, we more or less accept our "blah-feelings" as "life"? This is unnecessary.